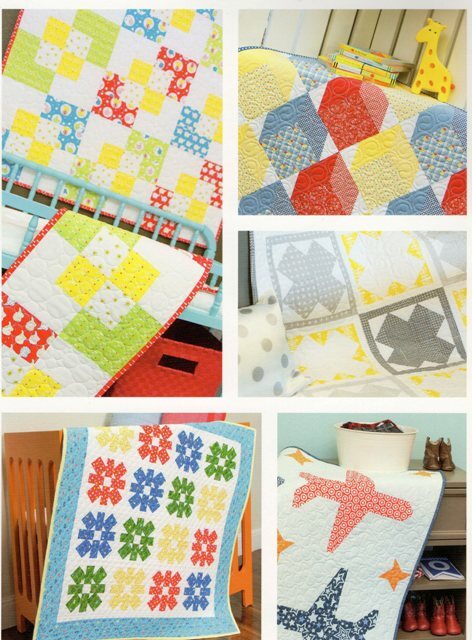 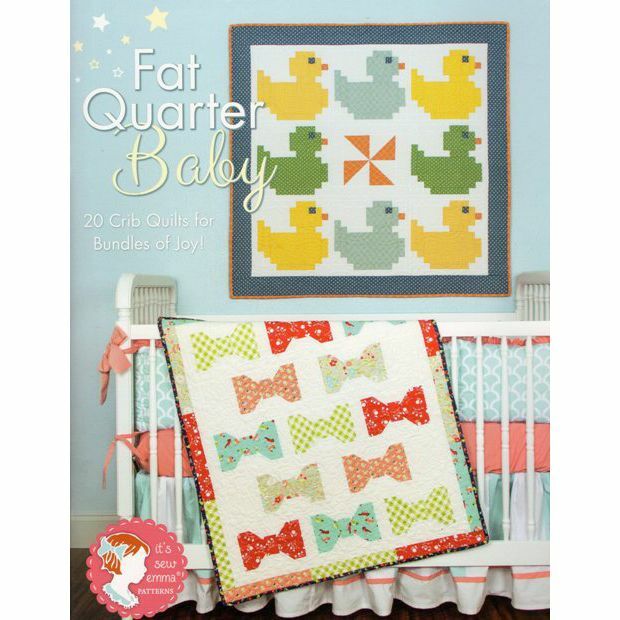 20 crib quilts that are fun, fast and easy to make- 10 for the boys and 10 for the girls. 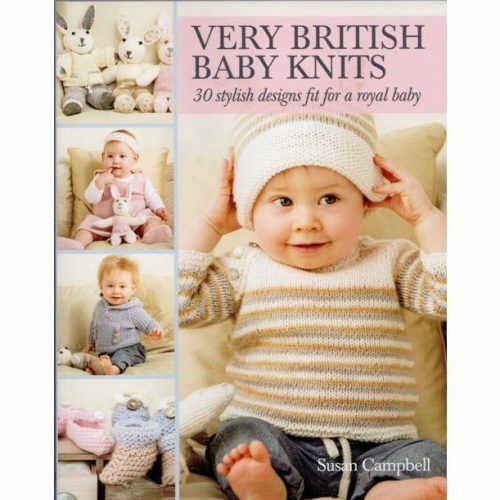 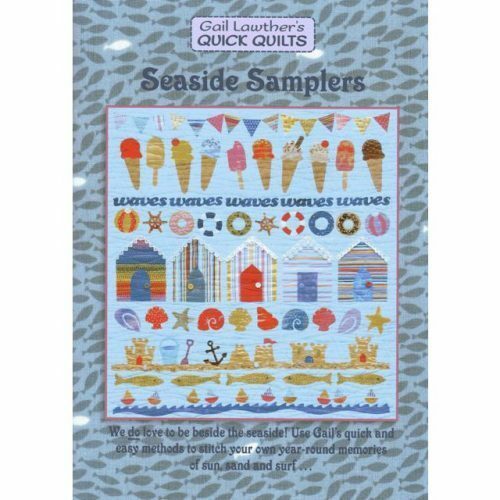 Cleverly written with good shopping instructions – fat 1/4’s as well as background, borders, backing and binding – so great if you are starting from scratch; but there are also great cutting instructions AND if you are a seasoned sewer with stash, you can raid this too as the instructions are so clear. 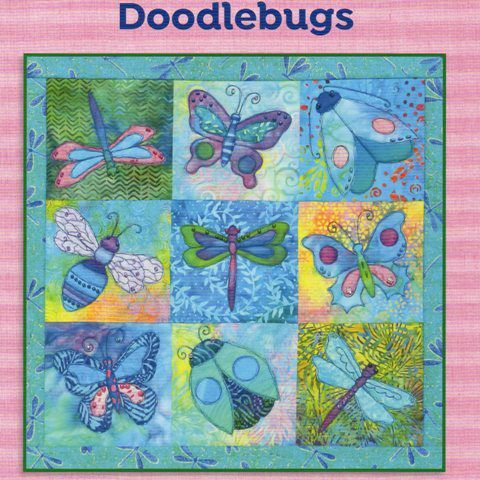 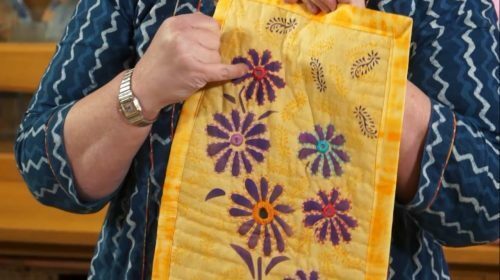 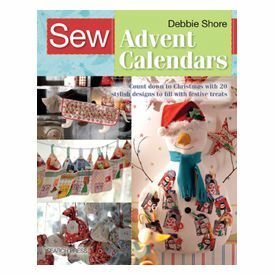 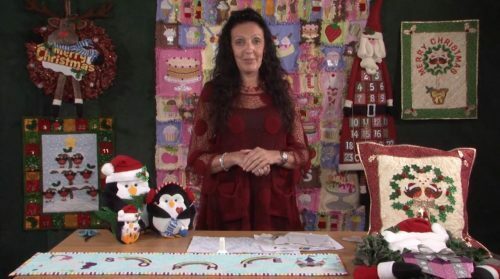 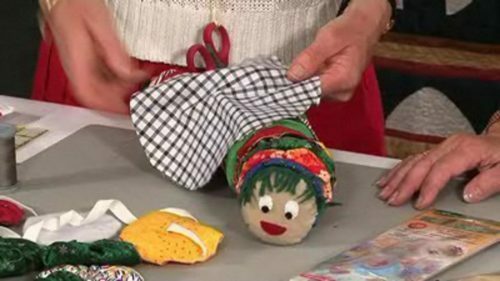 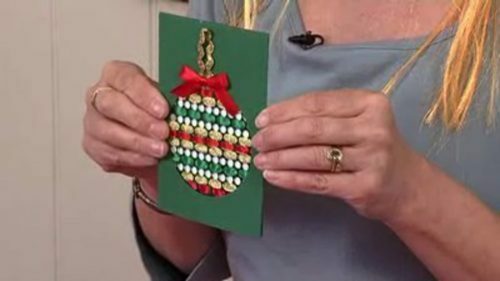 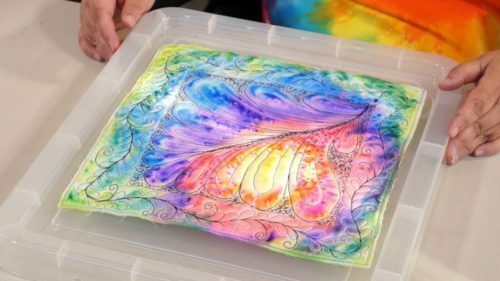 So we feel this works on all sorts of levels – and if you want to see some quilts that were made – Valerie shows them in this short video – just click here to enjoy. 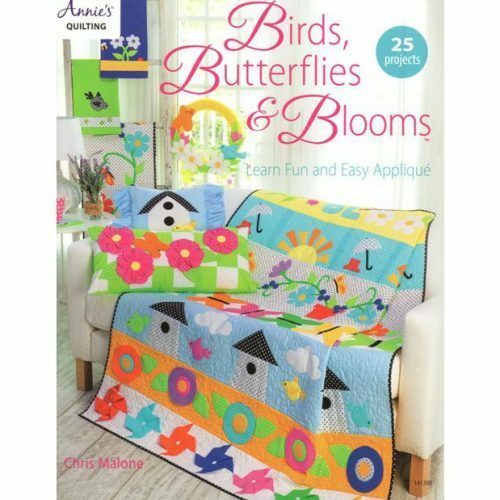 Birds Butterflies & Blooms by Chris Malone.